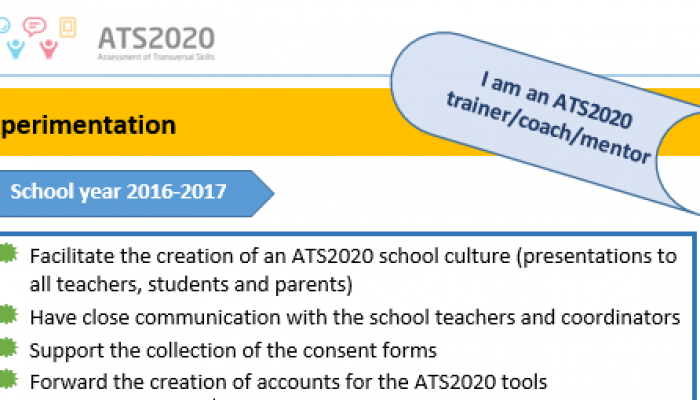 The present document aims to give an overview of the role of the teachers in the ATS2020 project so as to guide him/her to a successful implementation. 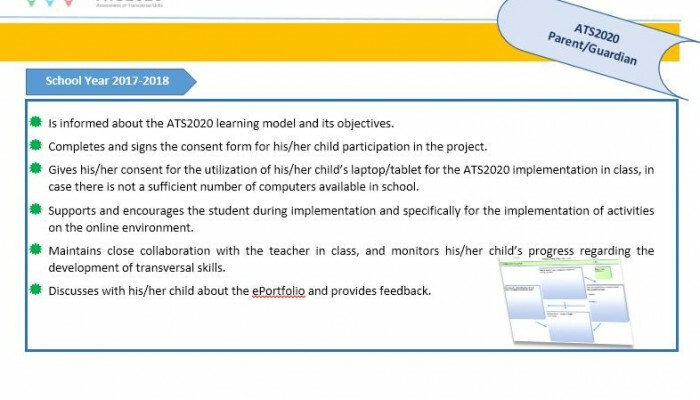 The present document aims to give an overview of the role of the parents/guardians of the students participating in the ATS2020 project so as to guide them to a successful implementation. 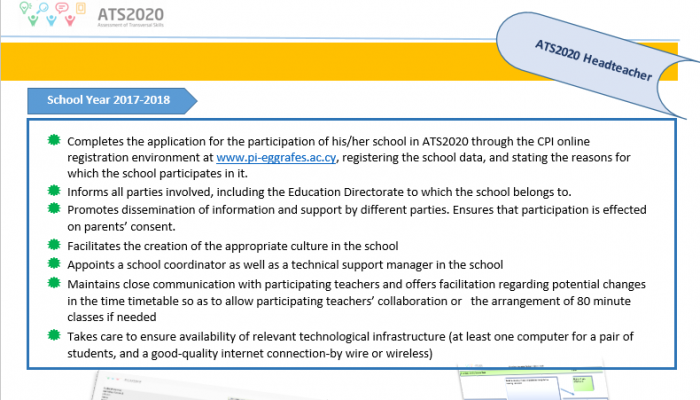 The present document aims to give an overview of the role of the students in the ATS2020 project so as to guide him/her to a successful implementation. 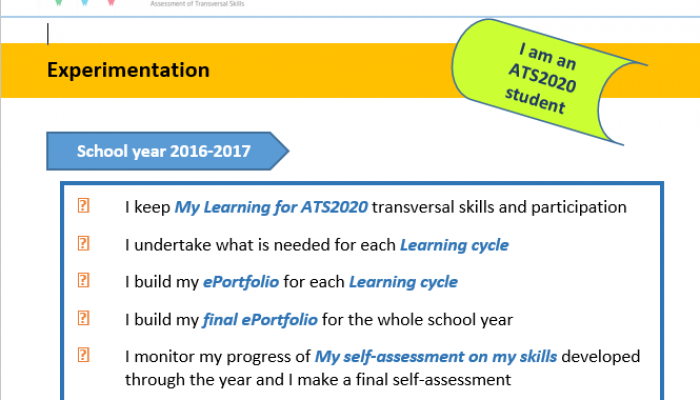 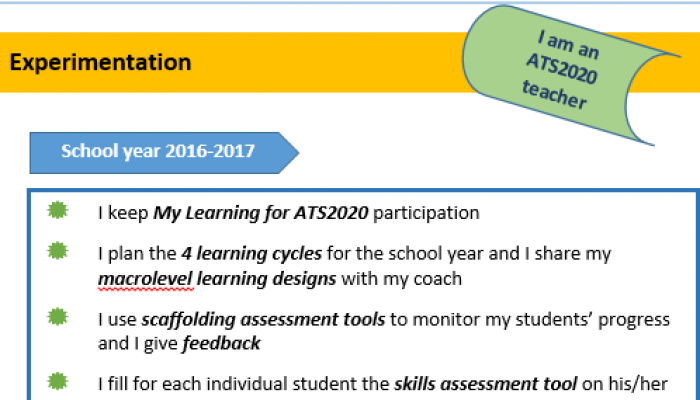 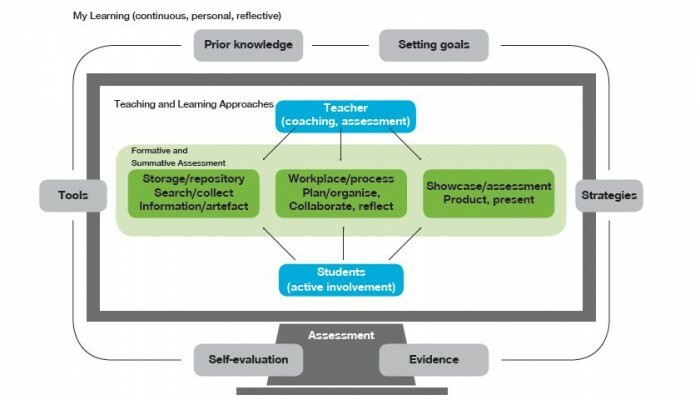 This document is the ATS2020 Learning Design Template. 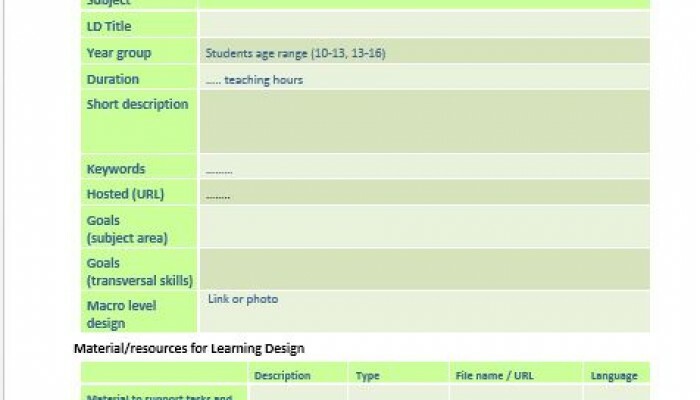 It includes some general information and general description of the Learning Design, the Macro level and the Micro-level with My Learning Journal.